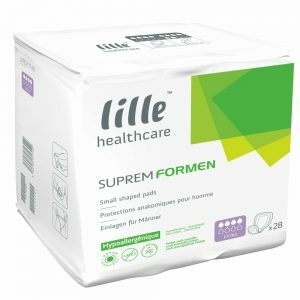 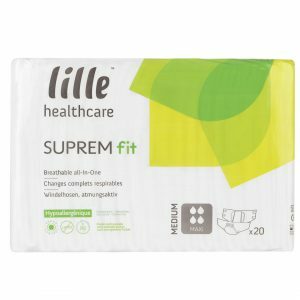 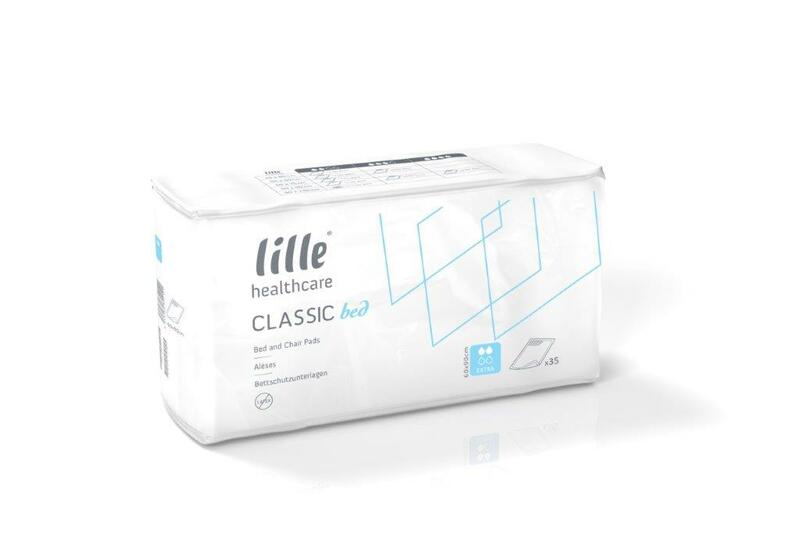 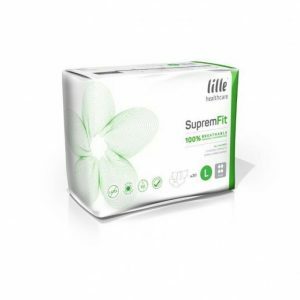 These incontinence bed pads can provide protection for sofas and chairs as well as beds, ensuring you can relax without having to worry about any damage to your furniture due to accidental leakages. 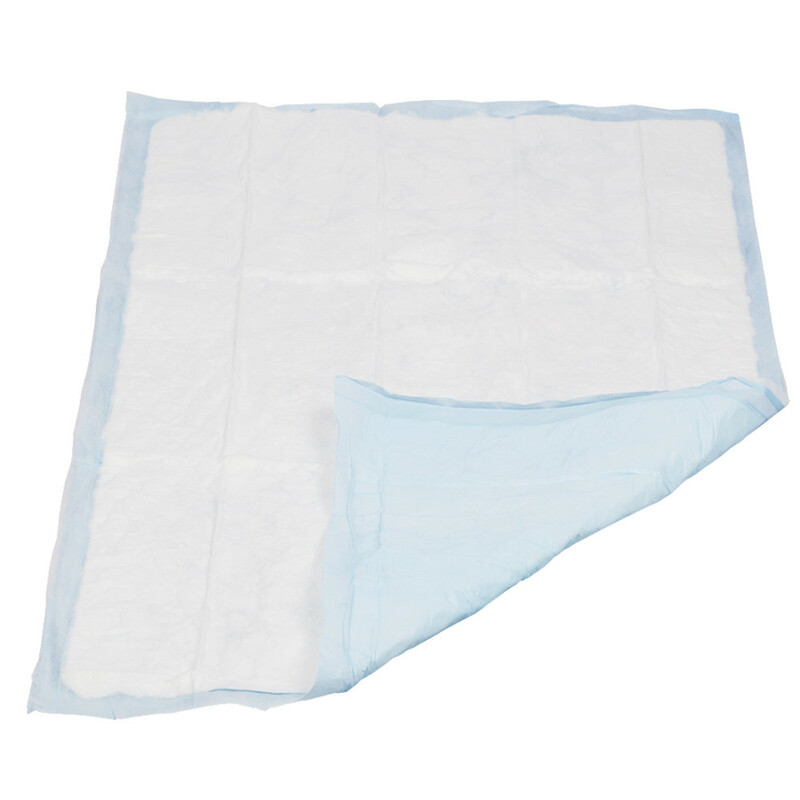 Disposable bed pads also offer a good alternative to body worn products such as incontinence pants, allowing greater comfort for the user as well as giving sensitive skin a break. 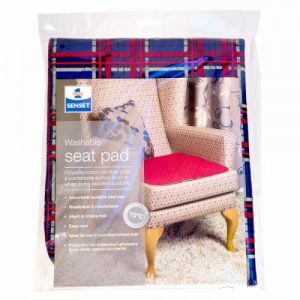 These bed pads are embossed to aid absorption, and their wicking guarantees an excellent diffusion of liquid throughout the pad.